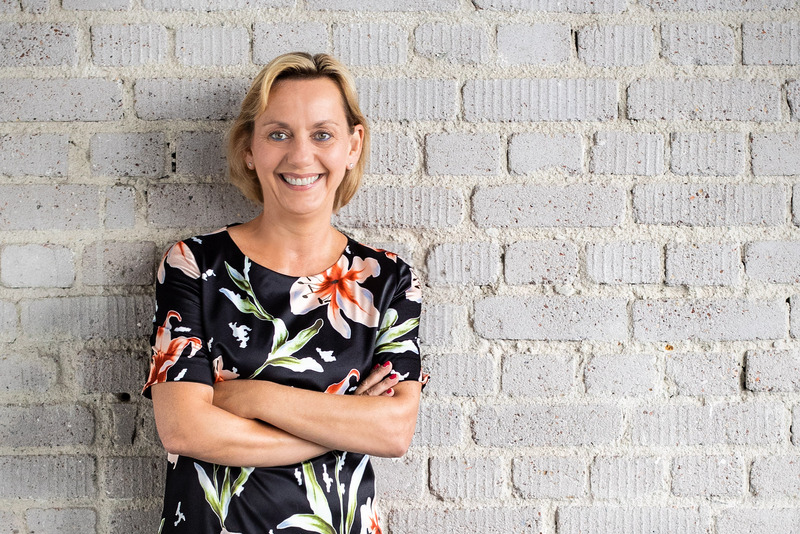 Susanne Marell has made her decision: from 1 October 2018, she will be Managing Director at communications agency JP│KOM, which has offices in Düsseldorf and Frankfurt am Main. In this role, she will be responsible for Human Resources and New Business. Marell will also be involved in the strategic management of JP│KOM, and will receive shares in the agency over the coming years. Marell joins the agency from Edelman.ergo where, as CEO for Germany, she has overseen the firm’s transformation into an integrated communications provider over the last six years. Previous to this, Marell’s positions included Vice President of Corporate Brand Management at BASF and Vice President of Corporate Communications at the specialty chemicals company Cognis. JP│KOM has 45 employees and specializes in corporate and B2B communications, as well as healthcare. Around 50% of its revenues come from digital. 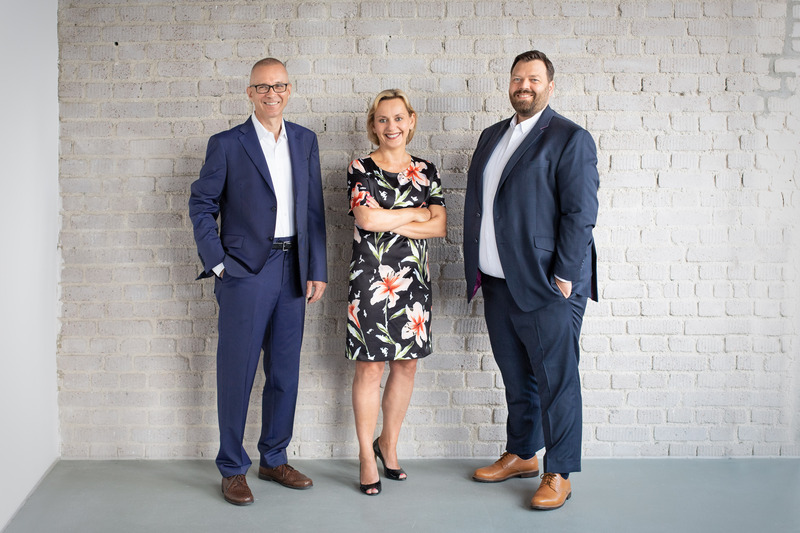 In addition to Susanne Marell, the management team consists of Managing Partners Jörg Pfannenberg (58) and Arne Borgards (45), as well as Martin Camphausen (Director for Healthcare, 34) and Manuel Wecker (Director for Digital, 31). About JP│KOM. JP│KOM is the agency of the future. We represent strategic consulting, fascinating stories and high-quality content in modern media. At our offices in Düsseldorf and Frankfurt am Main, 45 employees support customers in the mechanical engineering, technology and chemical industries, banks/insurance companies, healthcare and other sectors on their way into the new communications era. We shape digital change – even in longstanding companies with rich traditions. As a member of the International PR Network (IPRN), JP│KOM has more than 40 cooperation partners worldwide. Photo 2: Susanne Marell chooses JP│KOM.